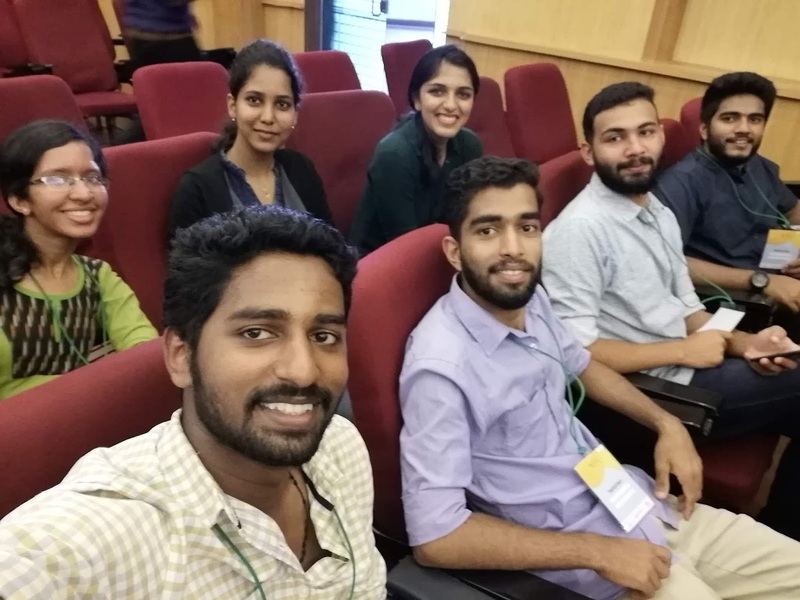 Students of Mcom PGDM Department 2018-20 attended the startup yatra mission bootcamp empowered by the Central Government of India and Kerala Startup Mission which was held at St. Joseph College of Engineering and Technology, Palai on 14th November. The forenoon session included 3 talks by Mr. Jees Kariyil, co-founder Joboy app, Mrs. Manju Sarah Rajan, Former CEO Cochin Biennale and Mr. Amit Sharma, official Startup Yatra. 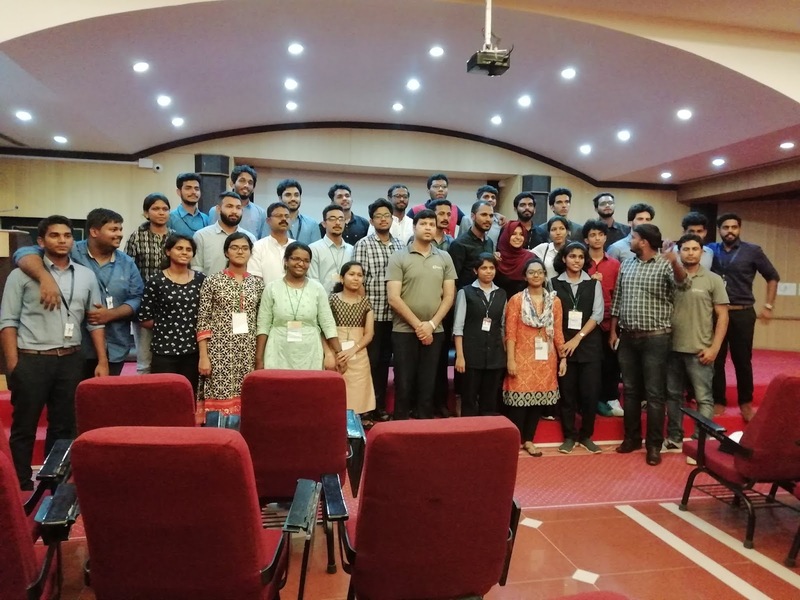 In the afternoon session, idea pitching, Alwin Siby was selected for the grand finale which is going to be held at Thiruvananthapuram on 26th and 27th. The participants from M.com PGDM Dept were. Alwin siby, Thomson Cyriac, Treesa Jacob, Sneha Jolly, Treesa Tommy, Tom Joseph and Mathachan Mathew. © 2017 Marian College Kuttikkanam (Autonomous) . Simple theme. Powered by Blogger.